The application period for the Summer 2018 CTE Virtual Institute has closed. If you have any questions about future institutes, please contact Austin Estes at aestes@careertech.org. What Is the CTE Virtual Institute? Advance CTE’s CTE Virtual Institute is a five-module, web-based survey course designed for audiences that are new to the world of CTE (including state-level practitioners, policymakers, researchers and more). The course explores the history and current state of the field, dispels common myths, and encourages participants to recognize the role they play in supporting a high-quality CTE system. The modules are organized around the key principles in Advance CTE’s Putting Learner Success First: A Shared Vision for the Future of Career Technical Education. Network with other professionals learning about high-quality CTE. After completing the CTE Virtual Institute, participants will be added to the CTE Virtual Institute alumni group and will receive a digital badge certifying their completion of the course. Completing an end-of-course project that applies lessons learned through the CTE Virtual Institute. 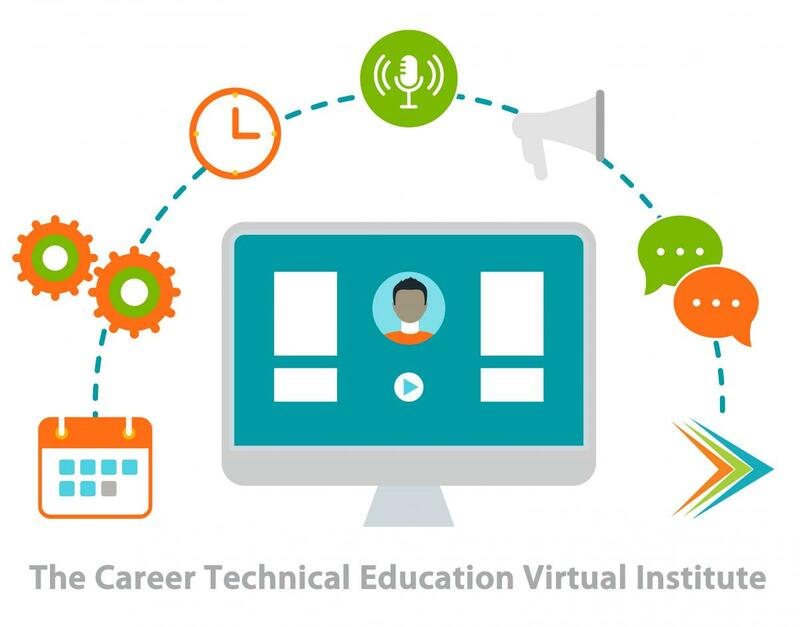 Applications for the summer 2018 CTE Virtual Institute closed on June 15. All applicants who submited the form by that deadline will be notified by the end of June if they have been selected to participate. No! The Virtual Institute is offered at no charge by Advance CTE.